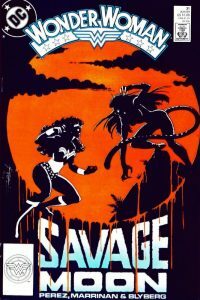 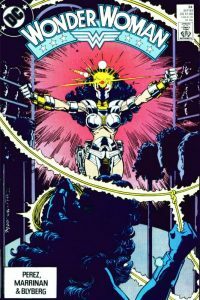 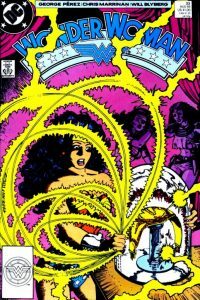 This issue continues the origin story of The Cheetah as related by Chuma to the poisoned and paralysed Wonder Woman. 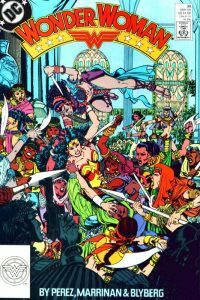 This issue we find out more about the mysterious Bana-Mighdall Amazons and their connection to Themysciran history. 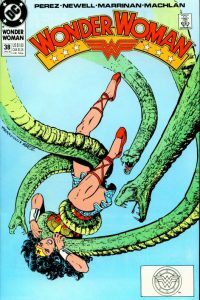 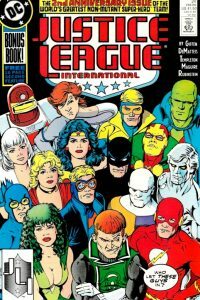 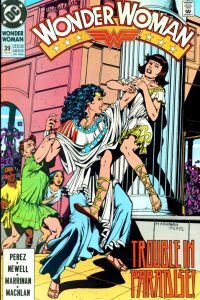 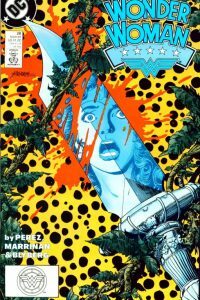 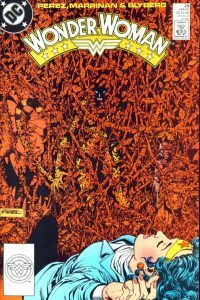 This issue sees the resolution of the long running Cheetah/Bana-Mighdall story line. 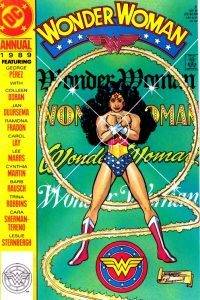 After the action of the previous issues we get the chance to take a breather in this non-action orientated issue. 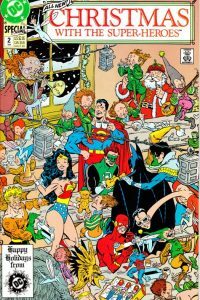 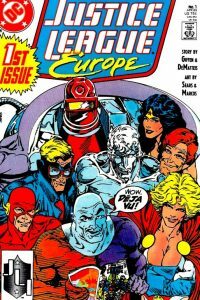 This two issue mini-series was an annual anthology comic featuring Christmas stories, new and reprinted. 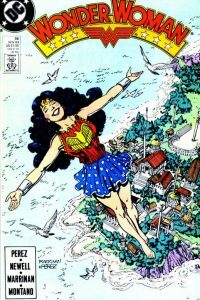 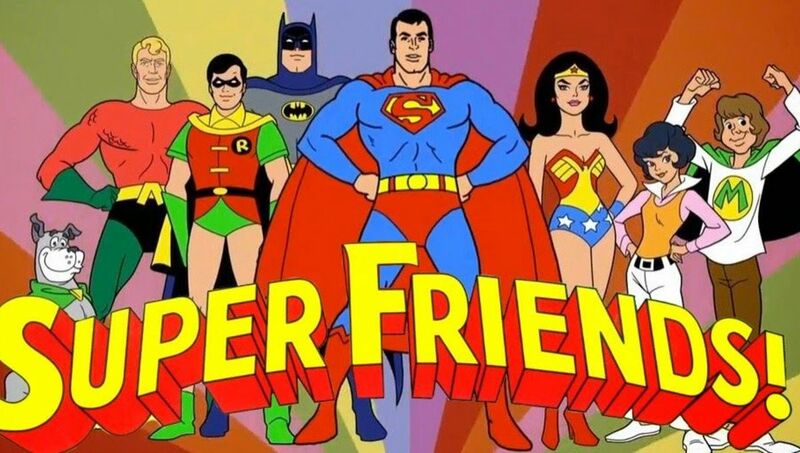 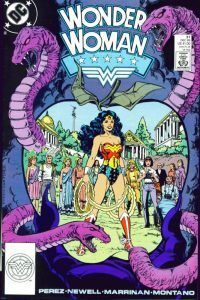 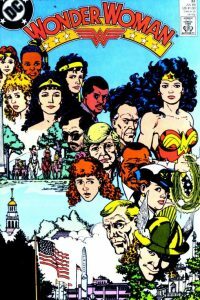 Wonder Woman is featured in the third story. 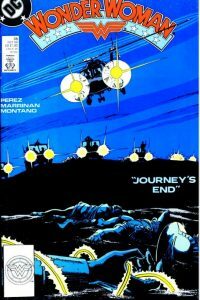 We finally see the payoff to all the build up we have seen in the past several issues.